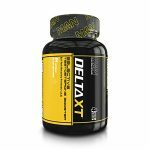 Alpha T1 – Does It Work? 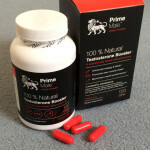 Alpha T1 is a natural testosterone booster sold by Advantage Pharmaceuticals. 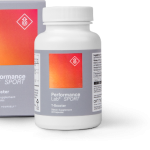 It is marketed as a metabolism booster and testosterone supplement that helps with both muscle growth and fat burning. 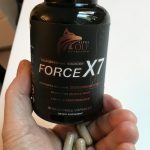 The formula consists of a 790 mg proprietary blend that tells us the ingredients but not the exact amounts of each ingredient in the supplement. 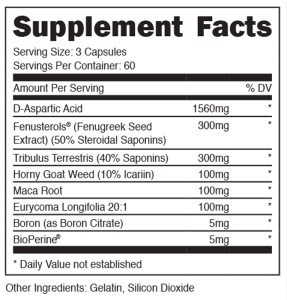 Take 2 capsules per day, each bottle comes with supply for 50 days. At best, the feedback is to be frank…poor. 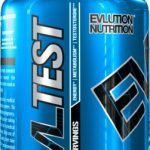 Practically every user who took Alpha T1 was disappointed with the results (actually, the lack of any results). Most people didn’t see any benefits at all. Bad after taste in the mouth, acid reflux and heartburn are some of the reported side effects. 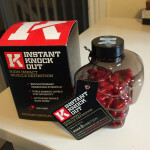 The product can be bought from various online suppliers, prices range from $44.99 to $99.95 ( £27.99 – £60.99) for a bottle with sufficient for 50 days. No guarantees are offered on this product. 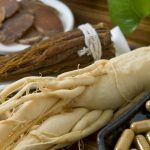 Definitely overpriced, mostly ineffective – a waste of money and time. 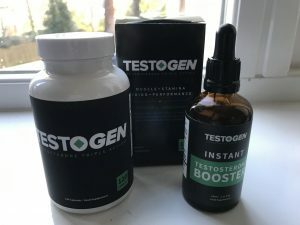 While DAA and Tribulus are tried and tested testosterone boosting ingredients when taken in the right dose, all other ingredients are mostly untested and as the formula is not fully disclosed, we believe that the product doesn’t contain the right amount of the important ingredients to be that effective. 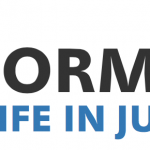 Hard To Recommend – One To Avoid…. 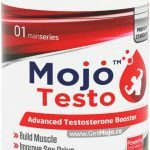 After researching many of the popular testosterone boosters that are available today, we have compiled a list of the T-Boosting products that we believe are the top 3 testosterone supplements available today. 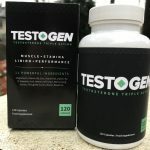 By using a stringent criteria that included users feedback, ingredients, price and guarantees, we concluded that these 3 products offer everything a testosterone booster should provide to its users.